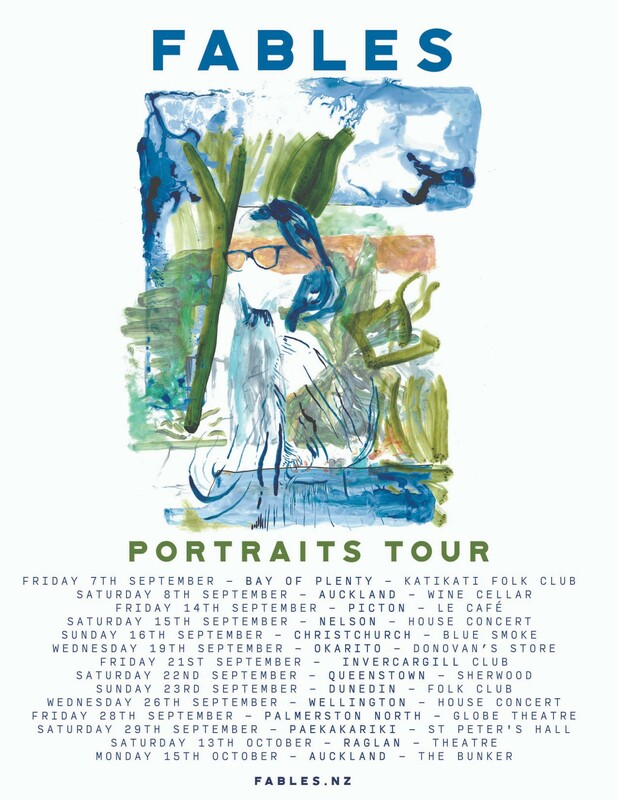 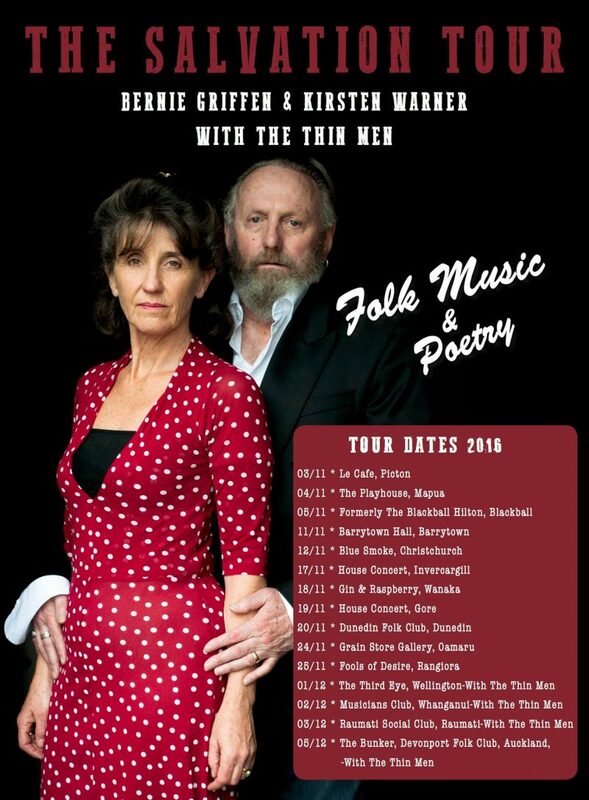 Second Hand News are excited to announce that we now offer tour booking for folk artists, nationwide. 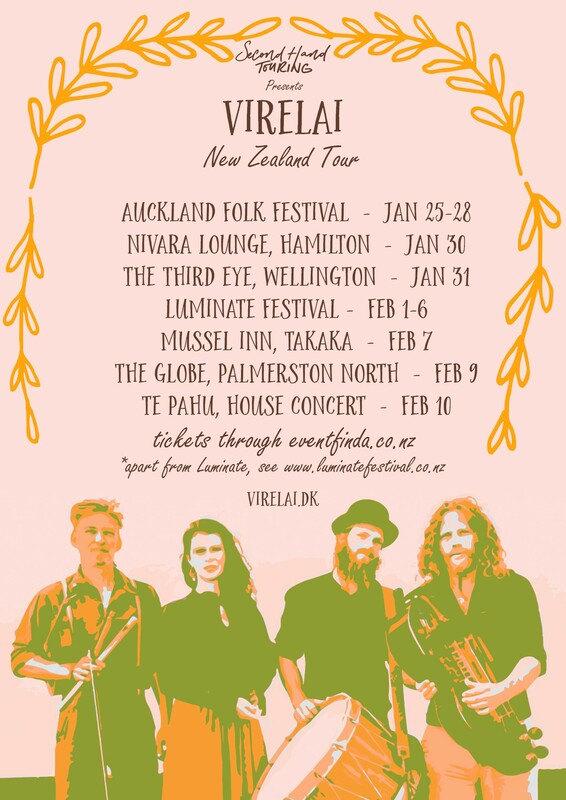 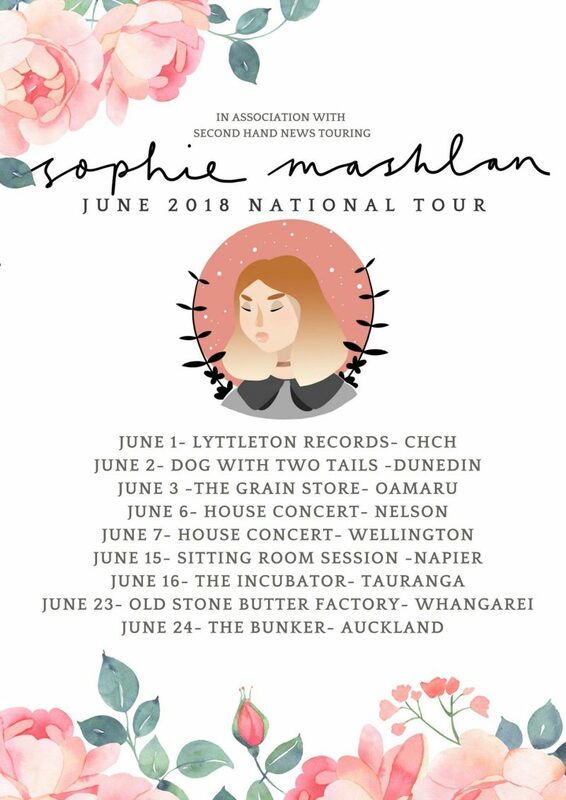 We have booked multiple successful tours over 2016, 2017 and 2018(Fables, Bernie Griffen & The Thin Men, Sophie Mashlan, The Easy Leaves (USA) and are now offering it as a widespread service to those who need it. 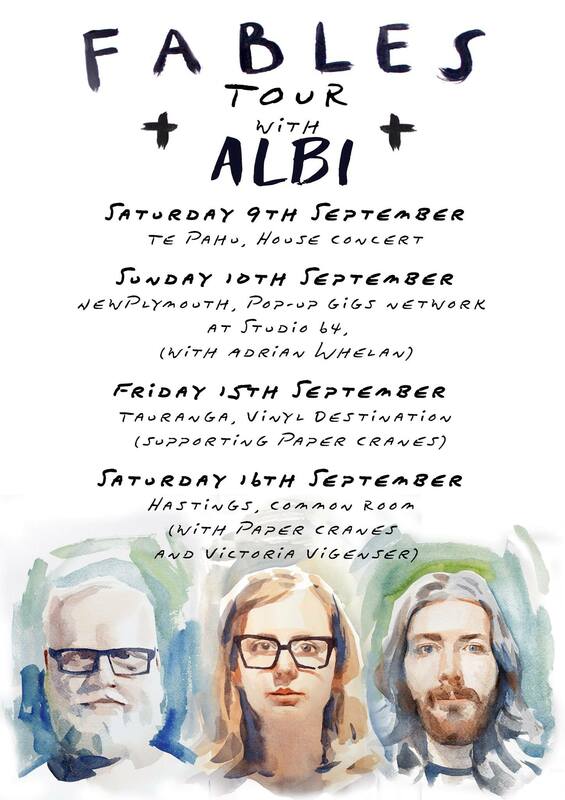 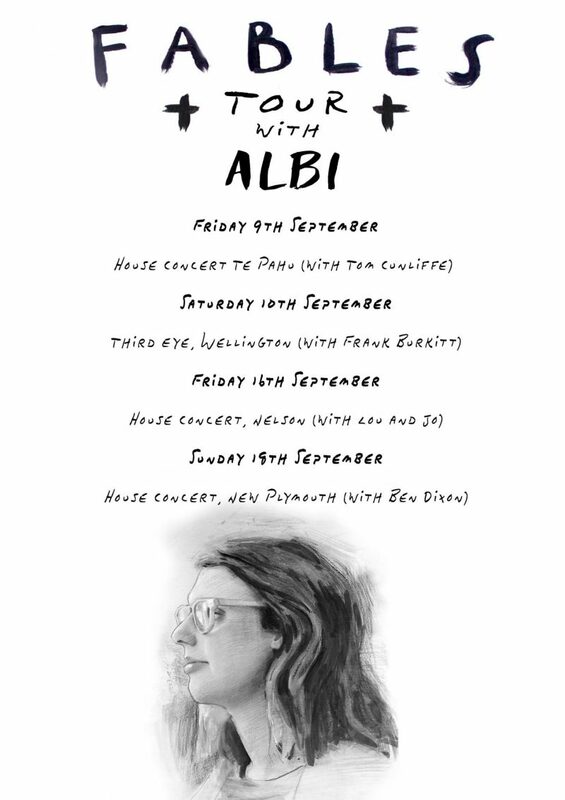 Check out some of the posters for tours we’ve done previously! 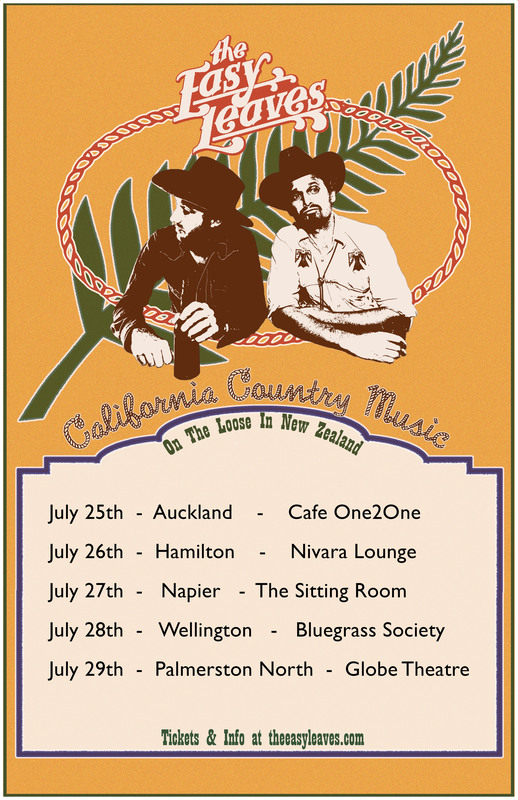 Get in touch if you’d to talk about booking a tour of New Zealand!